1 COME DANCE WITH ME: Students from Dance Etc. 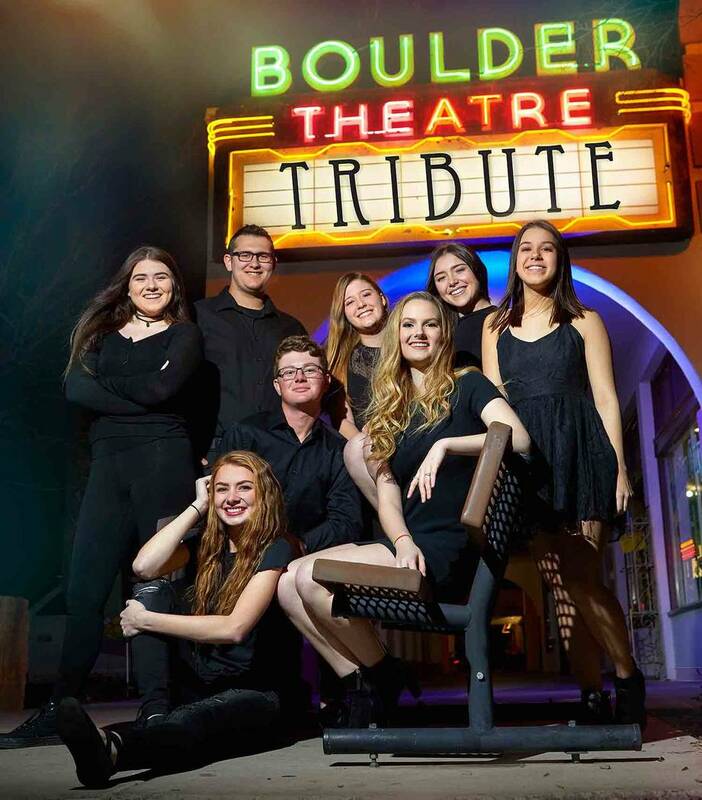 will perform in two shows, “Tales from Transylvania” and “Tribute” at the historic Boulder Theatre. “Tales from Transylvania” will be presented at 6:30 p.m. Thursday and Friday and noon Saturday. “Tribute” will be presented at 4 and 7 p.m. Saturday. Tickets are $25. For more information, call 702-293-5001 or go to www.danceetcnv.com. Stereo RV The Portland, Oregon-based duo will perform at the Boulder Dam Brewing Co. on Friday, June 2, 2017. 2 OLD-TIME DANCE: The Southern Nevada Old-Time Contra Dancers will host a Jane Austen dance at 6:30 p.m. Saturday in the Department of Water and Power building, 600 Nevada Way. A 30-minute lesson for beginners starts the session. Admission is $10, but $5 for members and first-time visitors. Call 702-303-3020 for more information. 3 ‘HUMAN’ TOUCH: Stereo RV, featuring married couple Myra and Gabe Gleason, will bring their mix of venerable songs from their debut EP, “Human,” to the Boulder Dam Brewing Co. on Friday. Their original songs, partially inspired by her work with foster children, express the joys and sorrows of life. Myra’s vocals are backed by Gabe’s guitar and beat box abilities. 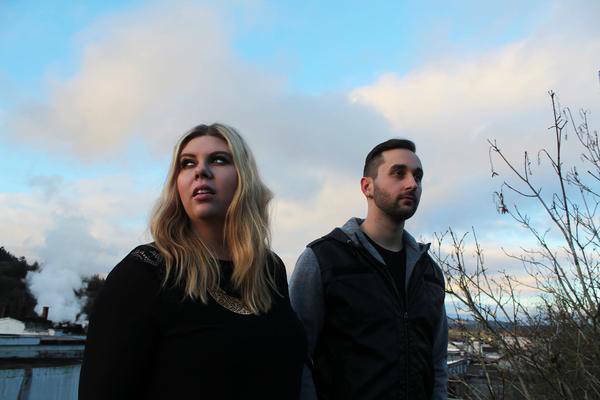 Based out of Portland, Oregon, the duo plays at 8 p.m. The Brewpub is at 453 Nevada Way. Call 702-243-2739 or visit www.boulderdambrewing.com for more information.